The foundation is dedicated to healthcare; to securing and providing the latest and most innovative approaches to diagnosis and treatment. Our staff is available to answer questions, assist with doctor follow-up, and provide resources on a variety of health concerns. Our foundation is staffed by caring and committed individuals, who are focused on helping the people we serve improve their health. 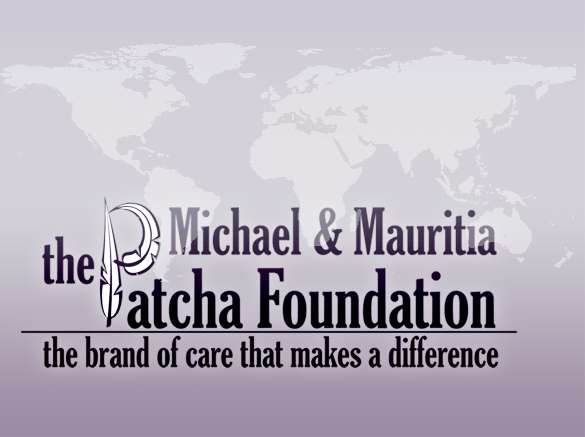 Mauritia Patcha, was an 8 year cancer survivor. Her story like so many other survivor stories, is encouraging. We are a not-for-profit organization in Burtonsville, Maryland in the United States, working in limited-resource settings in Africa. Our African base is in Cameroon, West Africa, where we operate in some of the provinces. Our services are funded mostly through grants and public support. We strive to promote healthy living, early and correct diagnosis, as well as access to and the efficient use of resources. We believe in confidentiality, value, integrity, excellence and dedication. We welcome the opportunity to earn your trust and deliver you the best service we possibly can. Visit this page to learn more about our history and review our Board of Directors and Officers.